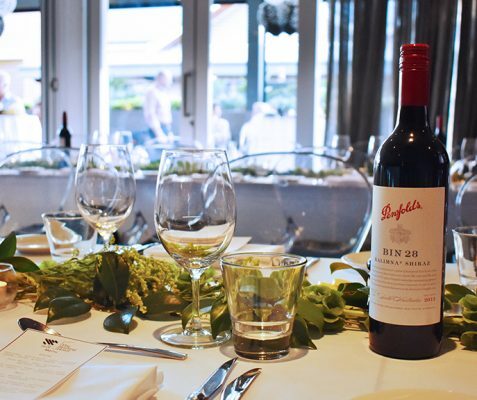 Fall in love all over again and be captivated by the seasons of the Adelaide Hills here at the Stirling Hotel. 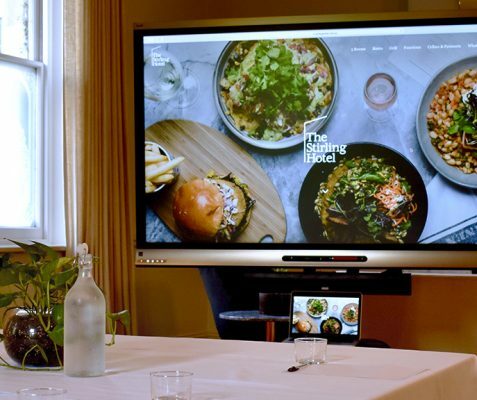 The hotel’s sense of laid back luxury is a versatile venue space, specially designed to meet your function needs, offering the perfect setting for your next event. We take great pleasure in organising and being part of your private or corporate function. From Celebrations and gatherings of every kind to wedding and birthdays to corporate launches and boardroom meetings. Our event packs are intended as a guide in planning your event, however we will work closely with you to design a tailor made package that suits your needs and results in a truly memorable event. The Deck function space has a unique design which is both modern and versatile with a large private bar and lift access. 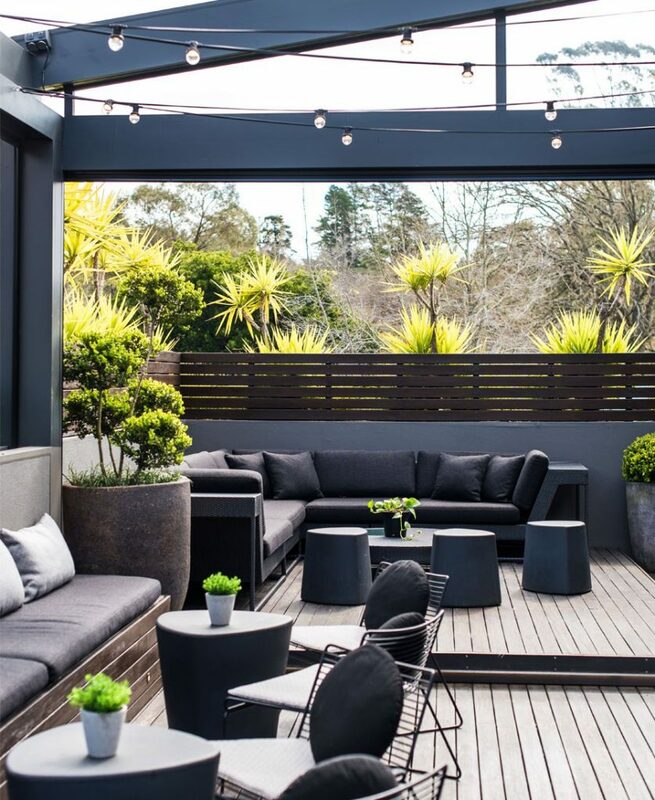 The light filled room boasts the perfect mix of indoor and outdoor space, opening up with bi-fold doors to a spacious decking area with festoon lighting, retractable roof and binds, to suit all weather with lounges and a rooftop garden as the perfect backdrop. 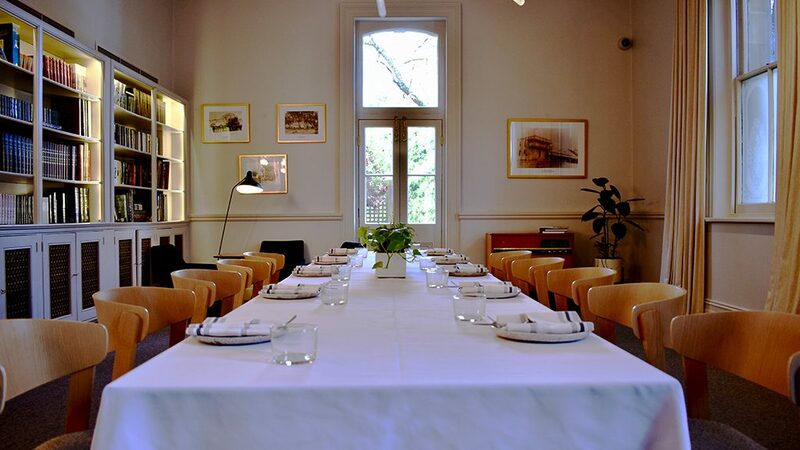 The room features an in-house music system, projector and microphone with no additional costs. 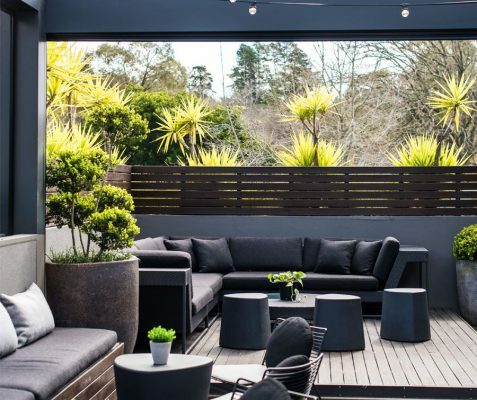 Whatever the occasion you’re looking at hosting, the ground breaking design and ambient atmosphere of the Deck function space at the Stirling Hotel offers the setting for your next event. The Library is an intimate cosy room with an open gas fireplace and custom bookshelf. The perfect setting for brainstorming your next big idea, wining and dining or simply looking for a unique event experience. 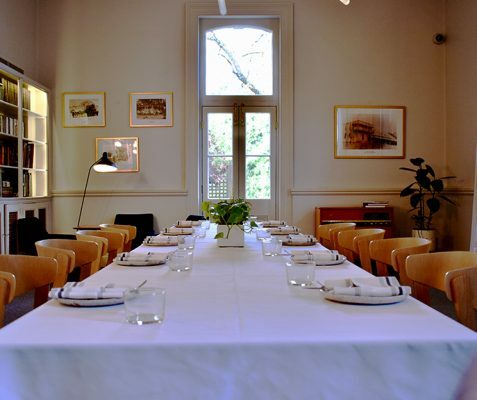 The private space is versatile to suit any occasion whether it be a sit down dinner tasting what the Adelaide Hills has to offer or a cocktail event with finger foods and platters to share. The Library can be booked in conjunction with the Moose Room with bi-fold doors joining the two spaces for a semi private experience. The facilities in the Library are where big ideas are born and big decisions are made. 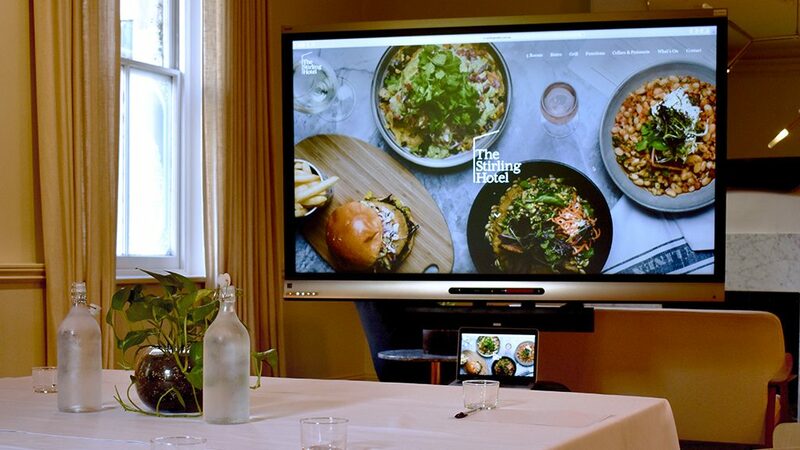 The technology of the SmartBoard in this room has numerous features which are flexible, convenient and collaborative for your next meeting or conference. 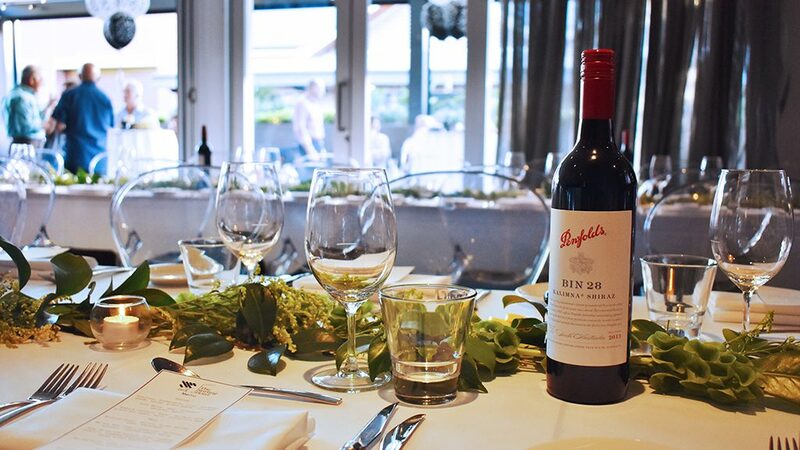 For more information about holding your function at The Stirling Hotel please email or call our functions manager.